A utility operator (PG&E), a pipeline contractor (Teichert Pipelines), and a local union (Laborers local 185). • The upgrade and expansion of our nation’s natural gas infrastructure serves as a gateway to a clean energy future and an abundance of quality middle class jobs for the next decade and beyond. • New regulations, advanced materials, modern methods, innovative learning technologies, and better data are transforming how job skills are developed, monitored, measured, and maintained. • Northern California is at the epicenter of an industrywide transformation as PG&E raises Operator Qualification (OQ) testing and evaluation standards. • Pipeline contractors seek ways to lower training costs as qualification standards move OQ training from on-the-job-training into the classroom, and annual requalification becomes the norm. • Laborers local 185, in Sacramento, serves as an incubator for innovation in OQ training methods through collaboration with its contractors and members. These five factors provide the backdrop for eight months of research, which has produced a series of early stage solutions that have the potential to organize essential OQ data, empower employees to own their OQ process, and help contractors and local unions forecast demand, measures results, and reduce the time and cost of maintaining a qualified workforce. 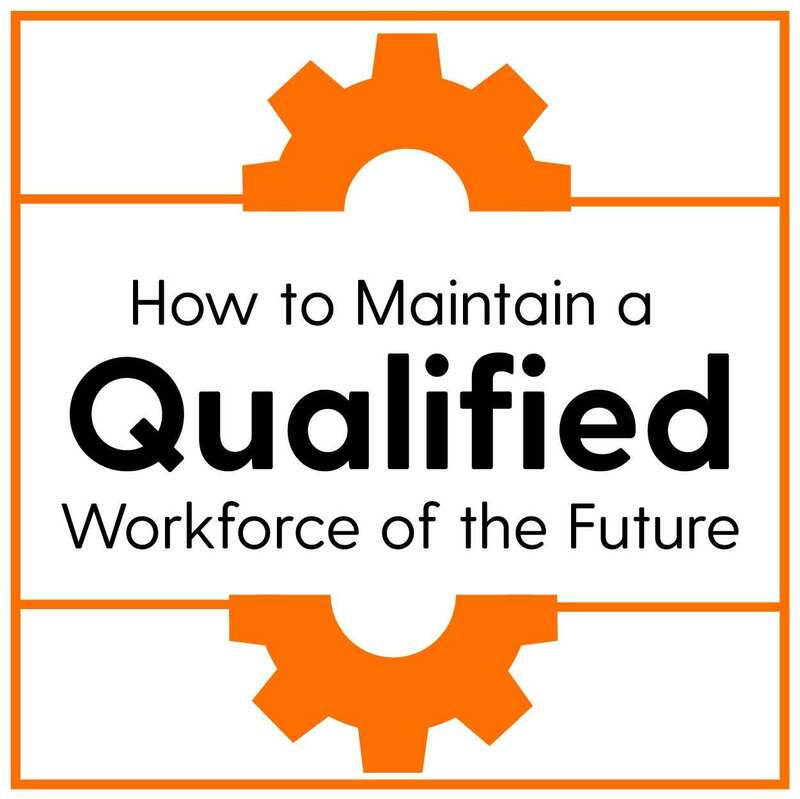 The following pages provide the information, framework and strategy that describes how to meet the needs of utility operators, pipeline contractors and unions to maintain a qualified natural gas workforce of the future.